Ashley is passionate about building a strong and supportive relationship with each and every one of her clients. 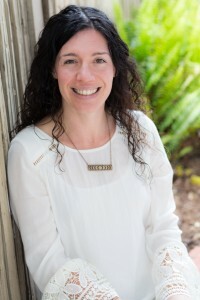 With over 10 years of specialized training and expertise, Ashley thoughtfully develops goals, while highlighting strengths and facilitating a healing experience. She uses a friendly, compassionate, and relaxed style with a touch of humor and silliness. 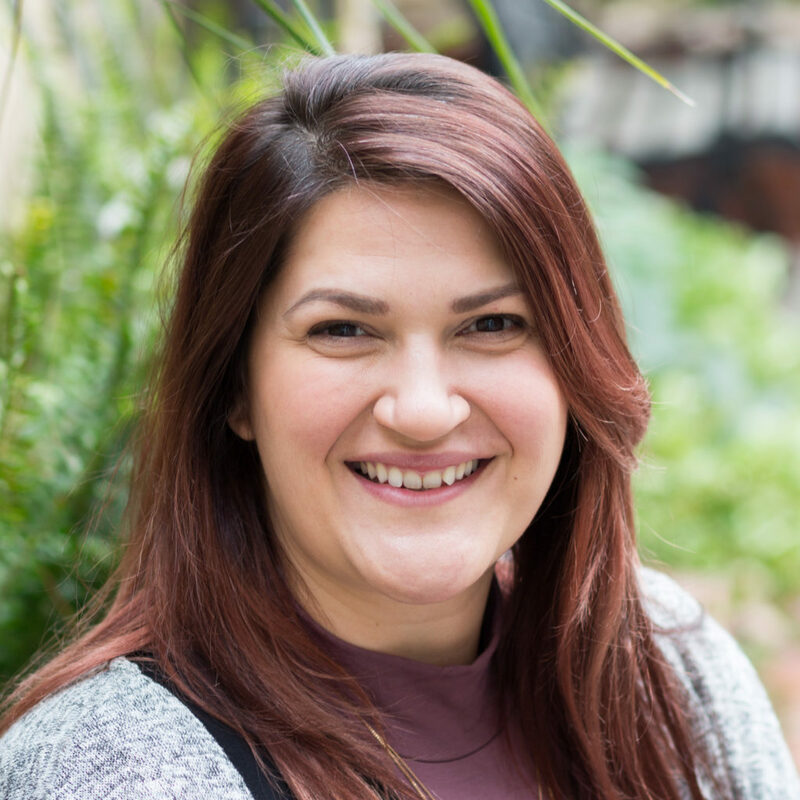 When working with children, parents and families alike, Ashley implements the many benefits of mindfulness to address negative thought patterns, traumatic experiences and confusing feelings. Ashley truly believes in therapeutic success and enjoys creating an effective approach to positive change.